Our Aspen, Dream U.S.A. Imagination, Nalee, and Revolution collection wigs are made with a long tradition of manufacturing high-quality wigs through skilled workmanship. You can expect high-quality wigs from C&S Fashions at a reasonable price. 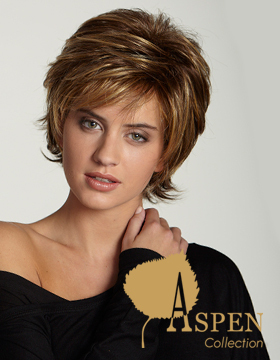 For over 20 years we have distributed our wigs to retail stores across the U.S.A and Canada. We are proud to introduce our double mono-top and lace front structure wigs to our collection. We are also confident that our 2015-2016 line is the best we have ever offered. Please contact us with any questions or concerns, we are here to help.